You may want to change your garage door opener from the regular one that you use to a new Genie garage door opener. There are mainly three categories of garage door openers, belt systems, systems driven by chains or screw systems. You can get the desired type from your nearest hardware store or from the Genie Company website. 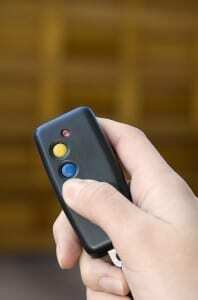 The following steps will guide you on your Stanley garage door opener installation.